February is the month when you’re bound to stumble upon Love Actually as you turn on the TV and your facebook feed is flooded with Valentine’s day ads and articles giving advice about the perfect gifts for your significant other. There are those who love this kind of celebrations and those who hate them. Do you find it all too sugary sweet and plan to spend February 14th listening to Nick Cave’s murder ballads instead? Check out the tour Love as Chimera, designed by Clio Muse, and add to the day a dark twist while exploring some beautiful parts of Athens. If hopeless romantic affairs are what you are into, discover the deadly stories of the following couples that reveal the dangerous face of love! 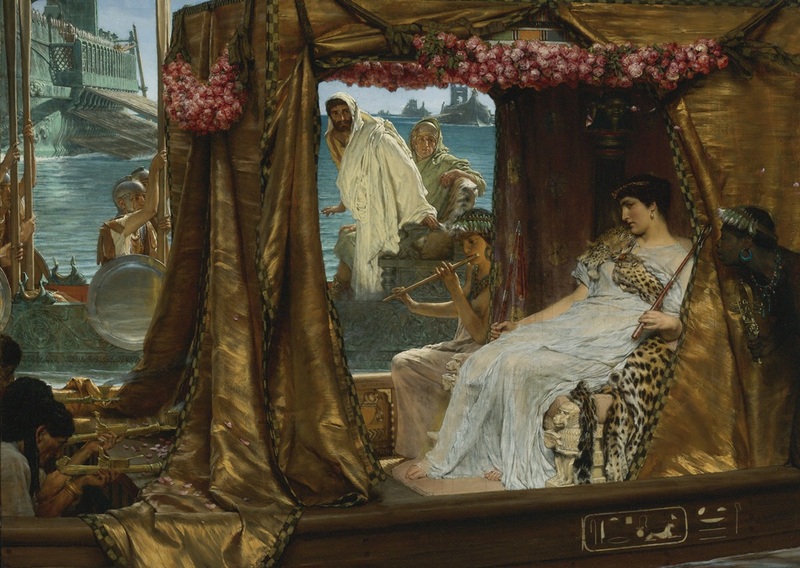 Cleopatra VII , the last Pharaoh of Egypt, has been celebrated for her wits and exotic beauty. Julius Caesar fell in love with her and spent a lot of passion-driven sleepless nights by the river Nile. After Caesar’s murder, another Roman was captivated by Cleopatra’s charms, general Marc Antony. He was invited to visit her in Alexandria and was instantly spellbound by her personality and the lavish royal lifestyle she led in Egypt. They were married in 36 B.C and together planned to expand their rule and conquer Rome. Yet, their dreams proved to be too ambitious and Octavian struck their forces in the battle of Actium in 31 BC. Utterly defeated, Antony arrived in Egypt to find solace but he was told that Cleopatra had died. Upon the terrible news, he committed suicide and lived just long enough to rejoin his lover in a mausoleum, where Cleopatra had taken refuge. 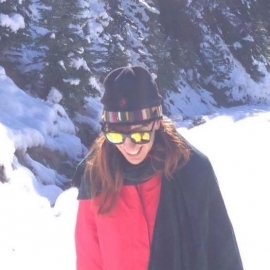 After an unsuccessful attempt to secure her and her sons’ life, she committed suicide allowing a venomous snake to bite her. 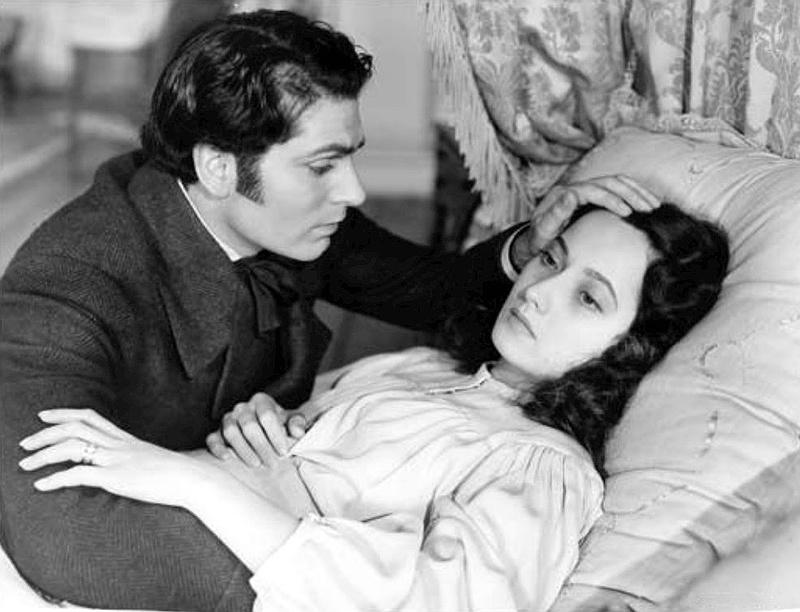 There was never a more morbid tale of passion than that of Heathcliff and Catherine, Emily Bronte’s fictional couple in Wuthering Heights. They meet in their youth, while they’re still young and innocent feeling that nothing can stand against their love. Yet, reality is cruel. As the story unravels, miscommunication and society’s oppressive standards keep them apart. Catherine befriends and, eventually, marries Edgar Linton, a man of her social status. When she falls ill, her former lover visits her and she confesses her ongoing love to him. Catherine dies and Heathcliff never manages to resolve his frustrated passion for her turning his feelings into an overwhelming obsession for revenge. He evolves into a cruel hermit, one of the most iconic anti-heroes in literary history. 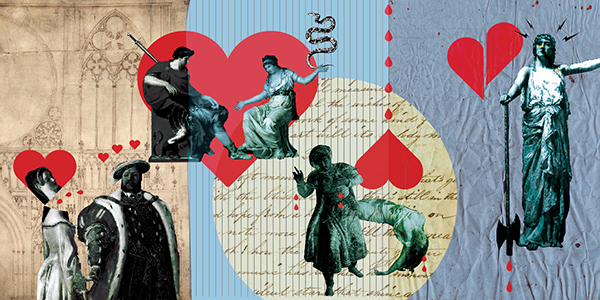 When it comes to disastrous love stories, William Shakespeare is, undoubtedly, an expert of the genre. 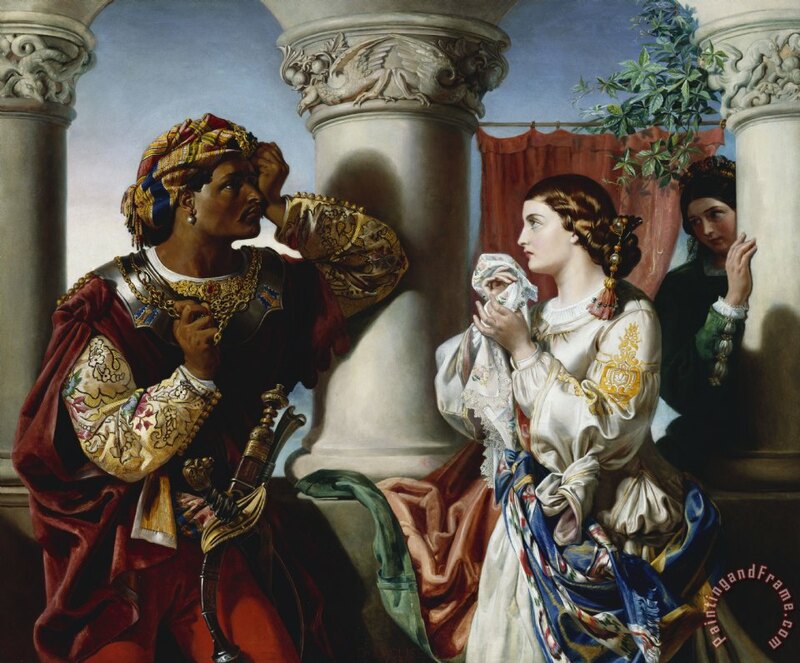 One of his most ill-fated theatrical couples is Othello and Desdemona. Their story provides a cautionary-tale about the treacherous nature of jealousy. It seems that right from the beginning the two of them weren’t exactly what you’d call a match made in heaven taking into account the standards of the society they lived in. He was a Moor working as a general of the Venetian fleet and she was the beautiful daughter of a Venetian senator. Differences in race and class did not prevent them from falling in love and secretly getting married. Yet, clouds appeared on the horizon when the plotting mind of Iago, one of Othello’s officers, conceived the horrid scheme to involve Desdemona, Othello and his lieutenant, Cassio, in a story of common ruin. He used his manipulative ways to play on Othello’s insecurities about his wife and convinced him that she had an affair with Cassio. Devastated and highly jealous of Desdemona, Othello murdered her and asked Iago to kill Cassio. 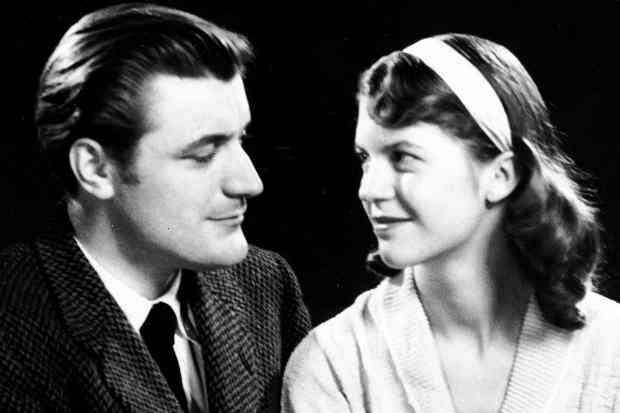 Few poets’ lives have been discussed as much as Sylvia Plath’s tormented personal story. Her work, highly confessional, has to a great extent provided an opening to the darkness of depression and her troubled relationship with her husband and fellow poet Ted Hughes. They met, they fell in love, yet, did not live happily ever after. Plath’s struggle with mental illness, the miscarriage of their second child, domestic violence, and what emerges out of her writings as an eternal battle between the sexes played havoc with their relationship. When Hughes met in 1962 Assia Wevill, the wife of the Canadian poet David Wevill, he embarked on a passionate affair with her putting an end to his marriage with Plath. She never managed to recover from their break-up, her writings during the final year of her life revealing her agony and great suffering. On February 11 1963, a seemingly normal day, Plath locked herself in the kitchen, turned on the gas and sealed the doors with wet towels and cloths to stop carbon monoxide leaking out to where her children slept in the next room. Her most celebrated collection of poems, Ariel, was published after her death by Ted Hughes. Their relationship was mythologized and so was her work. “I beg your pardon, I never promised you a rose garden” could have been their wedding song. 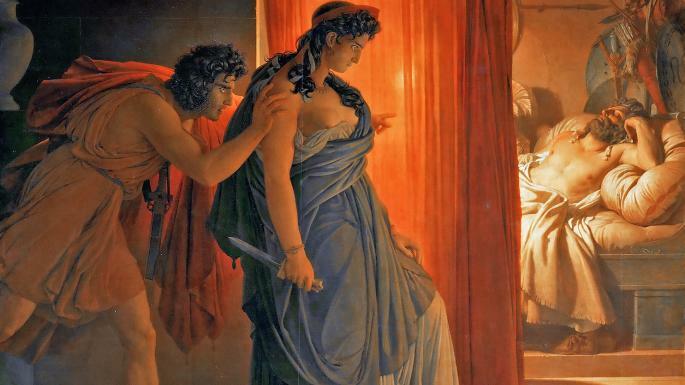 Clytemnestra and Agamemnon stand out as the deadliest couple of all times. If there was ever a prize of the world’s worst husband, Agamemnon would have been awarded. Not only did he sacrifice their youngest daughter, Ifigenia, to appease goddess Artemis’ wrath and make sure the winds would be favorable for his fleet to sail to Troy, but he also returned to Mycenae after ten years of war with a young mistress as a trophy. Yet, Clytemnestra was not a standard housewife either; she never forgave him for his terrible crime and brutally murdered him while he was taking his bath with the help of her lover. Revenge is a dish best served cold! Want to learn more about the sinful stories of Agamemnon and his family? Located amidst the hills and orange groves of Argolis, the citadel of Mycenae is home to countless legends. The dust has long settled, but the locals still say that if you gaze at the outline of the hills opposite the Mycenaean Palace you might be able to see the figure of Agamemnon lying in his deathbed. Take the self-guided audio walk Mycenae tour: In the Bath with Clytemnestra and let Clio Muse tell you the ill-fated story of the Mycenaean royal couple!